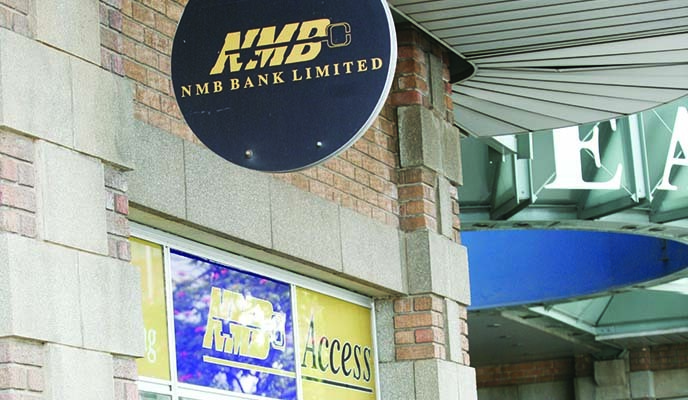 The sub-branch that NMB Bank opened recently in Bindura is one of a number of sub branches the bank intends to open in various cities and towns around the country to provide banking, advisory and support services to its customers. There has been a huge expansion in the NMB customer base. Most of these customers transact electronically through the bank's cards, mobile banking and internet banking platforms. In an effort to ensure that these customers enjoy high standards of service, the bank is setting up sub-branches to offer customers the necessary support. NMB Bank chief executive Ben Washaya explained that, while the bank's electronic banking platforms enable most banking transactions to take place online, there are times when advice is best provided face to face. This is what the sub-branches are designed to do. "Although most transactions these days are done electronically rather than through visiting a bank, we believe that there are times when clients can benefit from being able to seek advice and support from bank personnel within their town or province," he said. "We are accordingly establishing sub-branches in various places to provide this advice and support, as well as banking facilities. The sub-branches will also be useful for those who are not yet our customers but would like to obtain more information about our products and services. "Our client base has expanded significantly, as more and more people realise the benefits there are of opening an account with NMB Bank. "We have decided to add value to the services we offer by establishing sub-branches, where our existing and potential customers can obtain advice on the bank's products and take advantage of banking and support services when they need them. "As a bank that places great importance on providing personal service to its customers, we realise that face-to-face interaction between customers and bank officials is important even in this digital age. We hope that the sub-branches we establish will meet this need," he said.